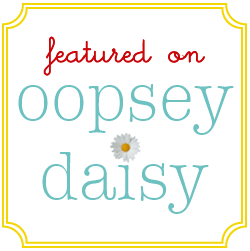 Hey Oopsey Daisies, I just have to take a minute to say THANK YOU! I have the best readers ever! I had been dying to share my Toy Story birthday party with you, and your kind comments were the icing on my post-party cake! 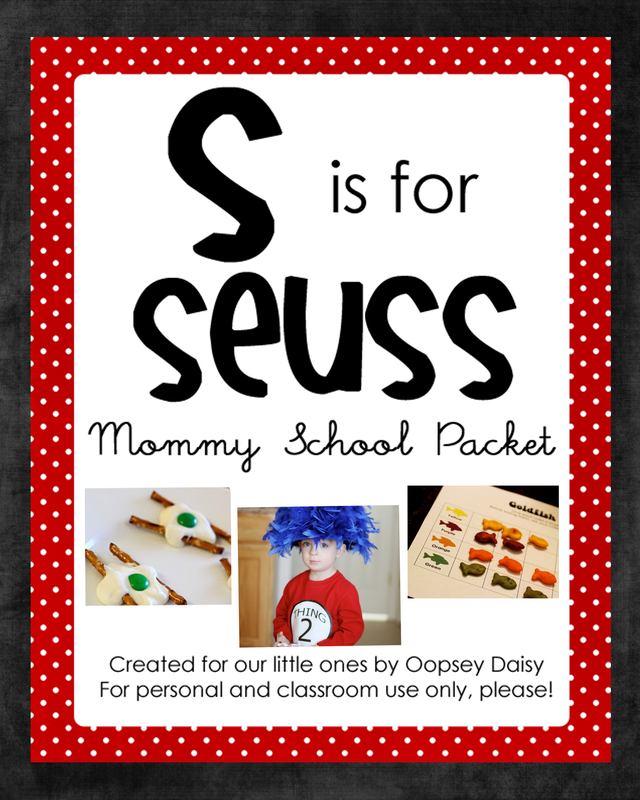 It is so fun to share my latest and greatest with you! I definitely appreciated the kind thoughts about Mommy School also. You've given me a little pep in my step this week. 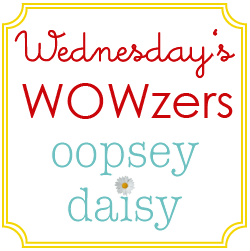 Now on to our weekly Wednesday's Wowzers. Are you ready to be wowed?? Can you believe that this "Love" display is made out of foam board?! I am in *love* with this LOVE!! This genius came from Made With Emily Love. Talk about eye candy. Isn't this gorgeous?? 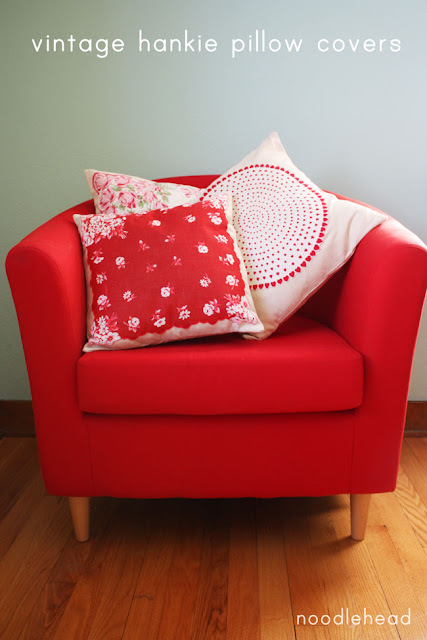 Noodlehead shared this tutorial for vintage hankie pillow covers on Elsie Marie. This is guaranteed to brighten up your room! Now I've seen vinyl on all kinds of things. But check out this vinyl knob makeover by my gal Michele at The Scrap Shoppe. I am lovin' that quatrefoil! 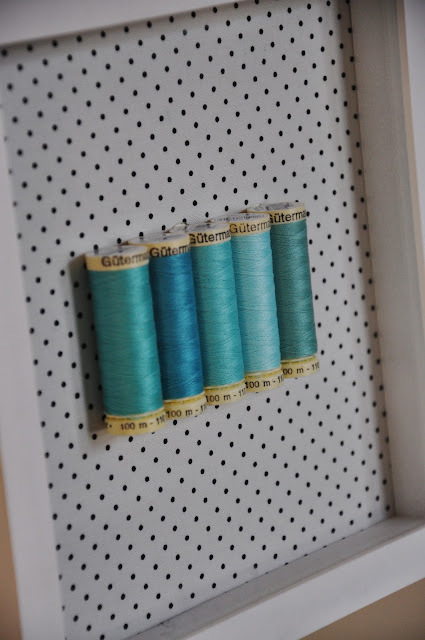 I am always looking for ways to spruce up my craft room. I was definitely drooling when I discovered this "sew cool" specimen art from Living With Punks. I've always loved the slimming power of black. Black and ruffles seem like the perfect marriage. You must see this ruffle shirt from Welcome to the Good Life (guest posting at Blue Cricket Design). I have been having a whole lot of fun since i discovered Stumble Upon. I am finding even more amazing crafting ideas. 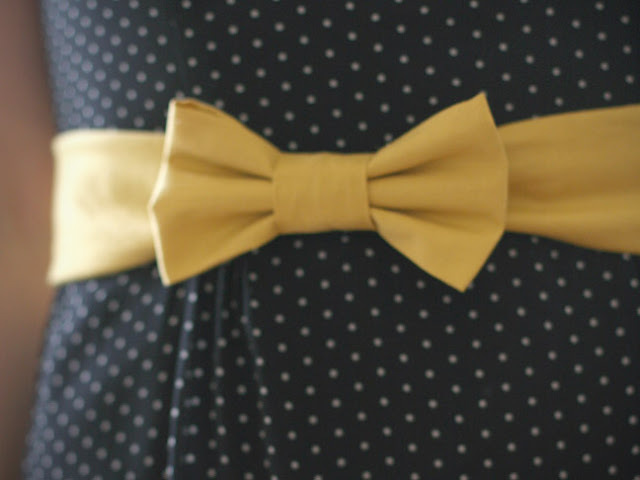 This bow belt from Momtastic is now on my to-do list. What a fun way to dress up an outfit! 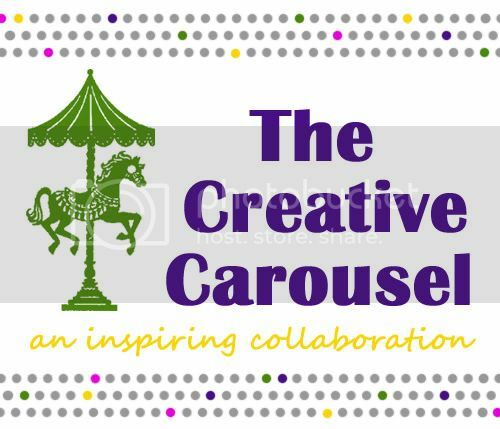 By the way, I have just added a Stumble Upon badge to my posts. If you like what you see, feel free to "Stumble" a post! Yay! Thanks, friend, for letting me wow you this week. 🙂 You rock! This is a great list of wowzers!! 🙂 I love all these projects! Agree with the other gals! What a list of WOWZERS! THanks for stopping by my blog the other day. We are renovating our bath and I have been slow to respond. Wow, these all are fabulous. I am loving all of them. i love your blog and am now a new follower. that toy story party was awesome! 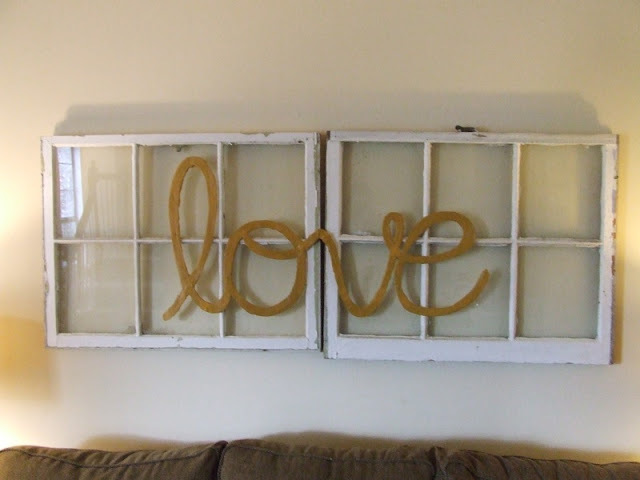 Great crafts, I love seeing new ideas!!! I made a "Sew Cool" Specimen art last year and it turned out so cute! !